At CANCERactive we have covered the link between teenage girls’ cows’ milk consumption and an increased risk of breast cancer later in life. Now it’s the turn of the boys. While the majority of prostate cancer is slow growing, it appears that drinking too much milk in your formative years can lead to advanced prostate cancer risks later in life. (American Journal of Epidemiology; Jan 2012). 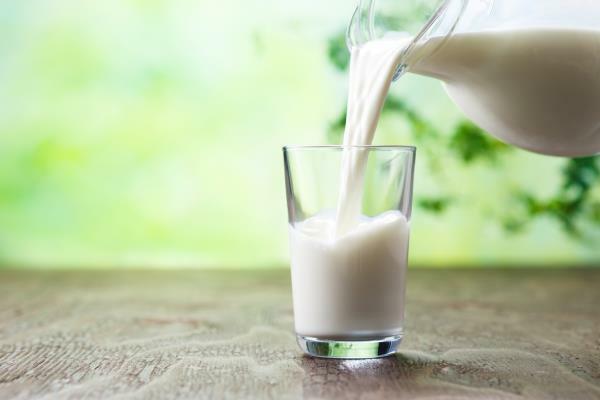 The study found men having high intake of milk in adolescence were 3 times as likely as those who only drank infrequently to develop advanced prostate cancer. Two groups of males were followed over 40 years – the group with higher milk consumption were 29 percent more likely to be diagnosed with prostate, and among men born before 1920, those living in rural areas (with higher milk consumption) were 64 percent more likely to be diagnosed with the disease. Worse, drinking milk everyday in adolescence, compared to less frequently than daily, was correlated with a 3.2 fold risk of developing advanced prostate cancer. But drinking milk in midlife or currently did not seem to increase the risk.